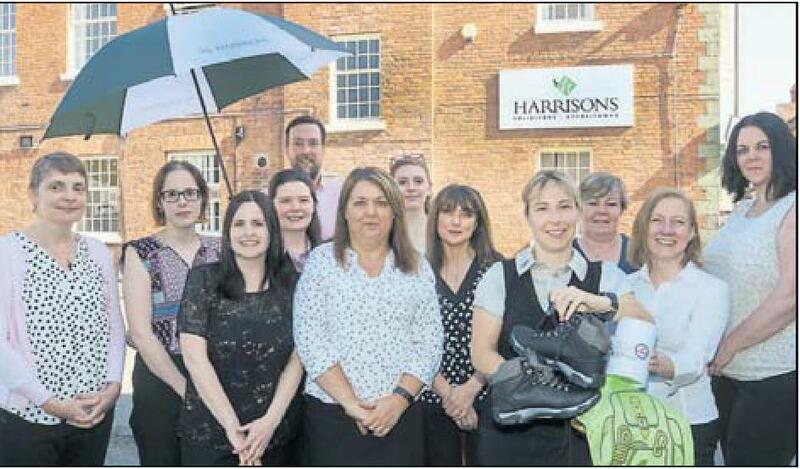 STAFF from a Harrisons will be attempting to go up and down one of Wales’ most famous mountain peaks in less than a day to raise money for two charities. Here at Harrisons Solicitors LLP we take our Corporate Social Responsibility seriously. This year we have decided to support Wales Air Ambulance and Brecon Mountain Rescue. We want to help raise the awareness of the great work done by both charities. On Saturday June 16th we will be climbing Cadair Idris hopefully getting up and down in under 5 hours.